As I kissed my children goodbye this morning and watched them enter the new classrooms for a new year I found myself wondering about their learning. 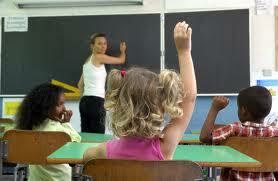 There is a lot of talk in education circles about results and how to obtain the best ones. There is a lot of talk in education circles about effective teachers and how to be one. There is a lot of talk in education circles about the best school and what makes one. 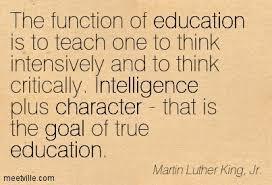 There is also growing talk about character and values teaching and what a difference this makes. grit, self-control, zest, social intelligence, gratitude, optimism and curiosity. In Birmingham, England there is ‘The Jubilee Centre‘ where educators are looking at the importance of good character and how that can be taught. *Virtues that make up good character can be learnt and taught and these have been largely neglected by schools and professionals (I would also add ‘and parents’). *The more people with good character and virtues – the healthier our society. Learning is such a powerful tool. Our children are so ripe for learning. In this world of exam and test results may I encourage you to think about the character teaching and learning that is happening – it is a challenge for our world of today. I am still thinking of how this looks in practice… What does that mean for my kids as they start a new year of learning? ← Gratitude or Happiness – what comes first? Thanks for your support! Always so encouraging to know someone has read and agreed!